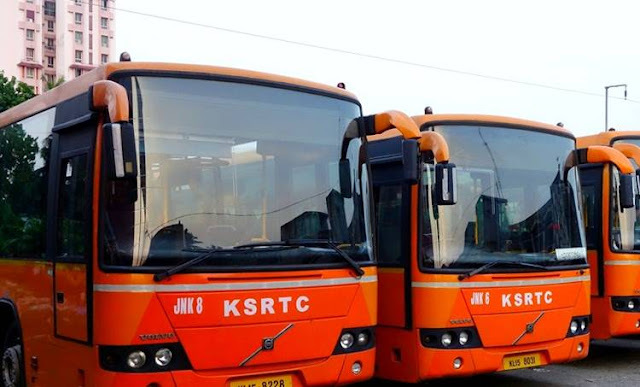 Thiruvananthapuram: The regular service of Kerala State Road Transport Corporation's (KSRTC) Chill Bus began from the Thampanoor bus terminals. As many as 210 low-floor AC Volvo buses would be part of the Chill Bus fleet criss-crossing the State with services connecting various destinations every hour from the operating centres in Thiruvananthapuram, Ernakulam and Kozhikode. Tickets and timings for the Chill Bus services available at www.kurtcbooking.com / www.keralartc.in.